Every parent knows that their child's school is a breeding ground for all kinds of bugs. Homework and busy schedules can take a toll on children's immune systems, and before you know it, your kid catches the latest bug from a classmate. So what's a parent to do? 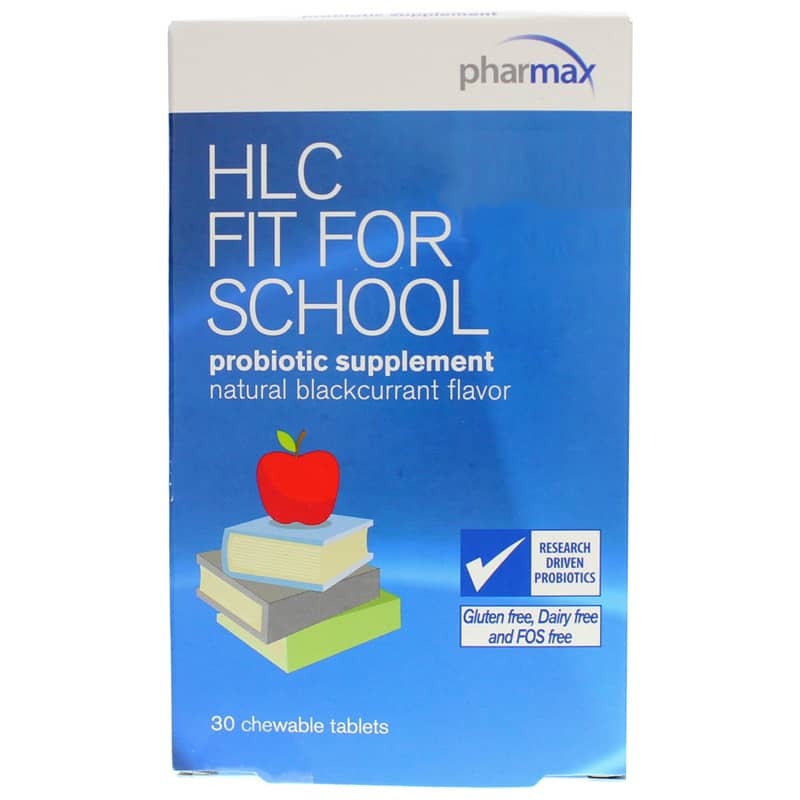 Help keep your child healthy during the school year with HLC Fit for School Probiotic from Pharmax. 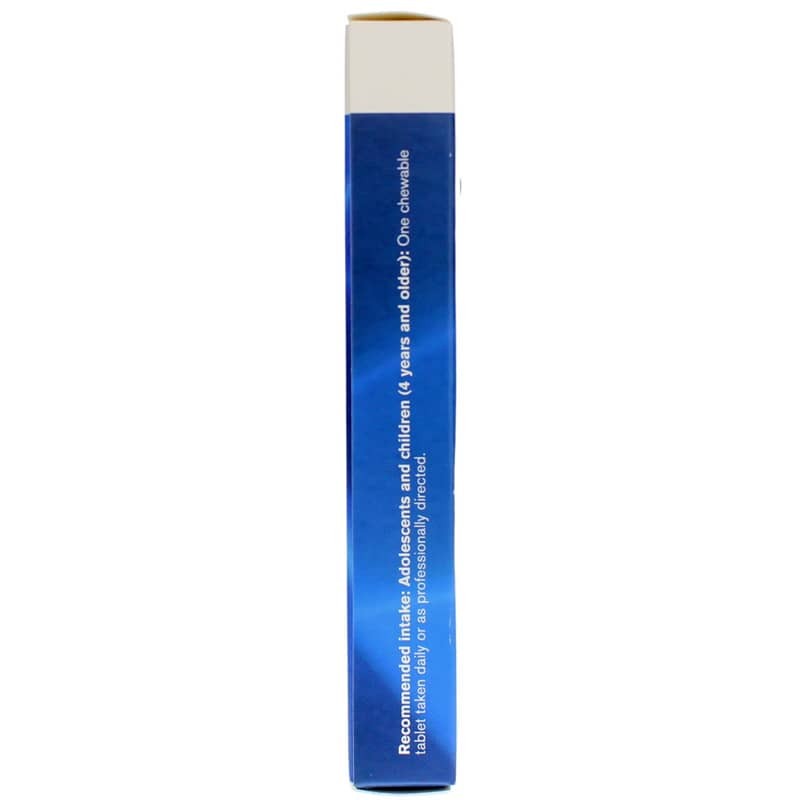 This chewable, naturally flavored probiotic supplement contains a variety of probiotic strains plus key nutrients to support the immune system. The gastrointestinal and immune systems are closely linked; a healthy gastrointestinal system helps to support a healthy immune system. Perfect for even picky kids, these chewable tablets have natural blackcurrant flavor. They're also free of gluten, dairy and FOS. Fit immune support into your child's day. Order HLC Fit for School. 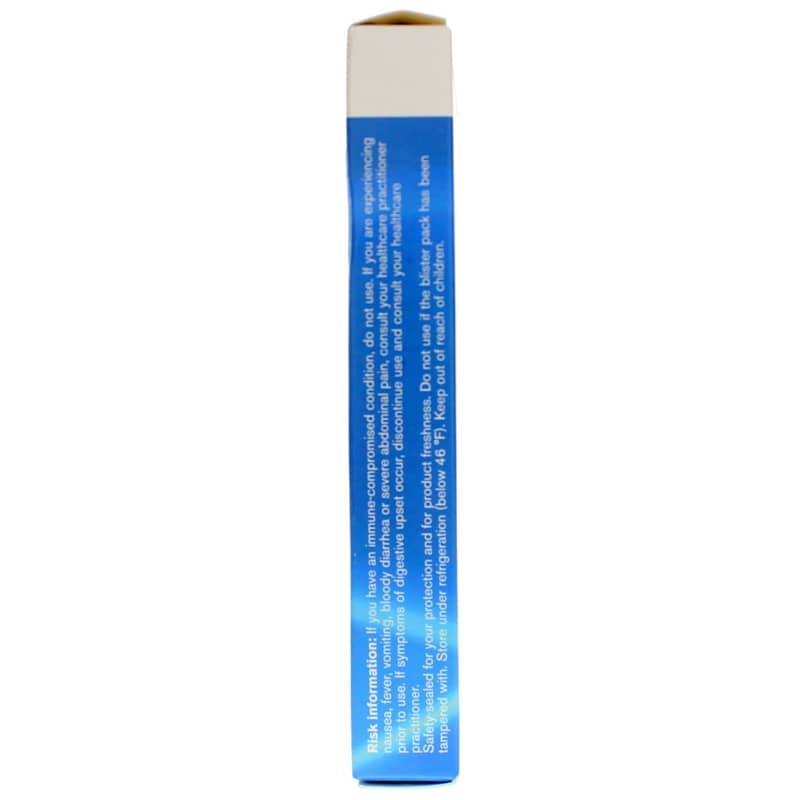 Other Ingredients: Xylitol, blackcurrant fruit extract, sorbitol, natural blackcurrant flavor, silica, magnesium stearate. Contains NO: gluten, dairy, FOS. 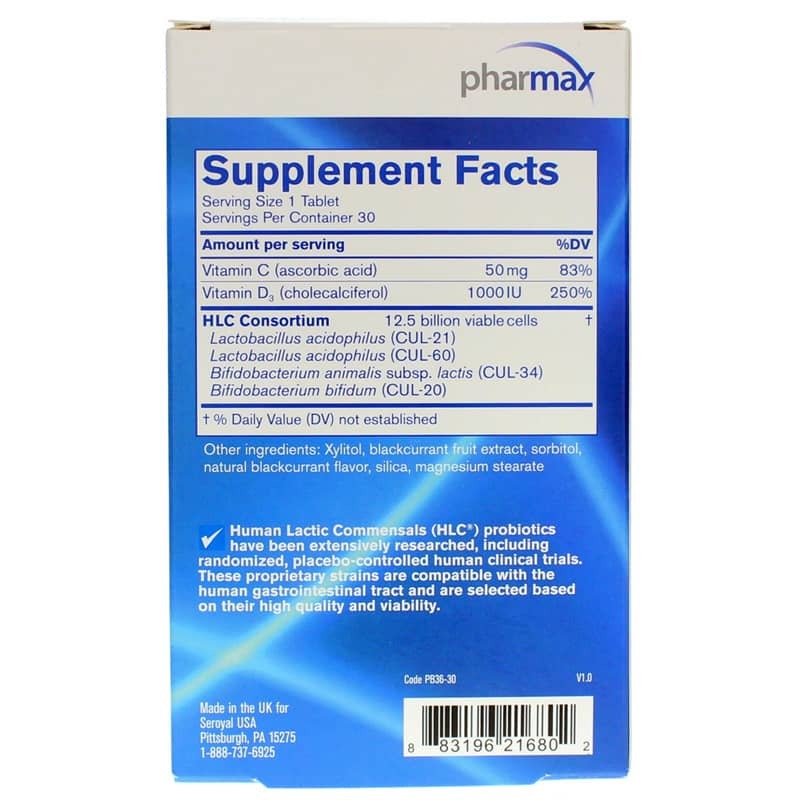 Adolescents and children (4 years and older): One chewable tablet taken daily or as directed by a physician. If you have an immune-compromised condition, do not use. If you are experiencing nausea, fever, vomiting, bloody diarrhea or severe abdominal pain, consult your healthcare practitioner prior to use. If symptoms of digestive upset occur, discontinue use and consult your healthcare practitioner. If you are pregnant, nursing, taking medications or have a medical condition, please consult your healthcare practitioner before taking any dietary supplement. Keep out of the reach of children.